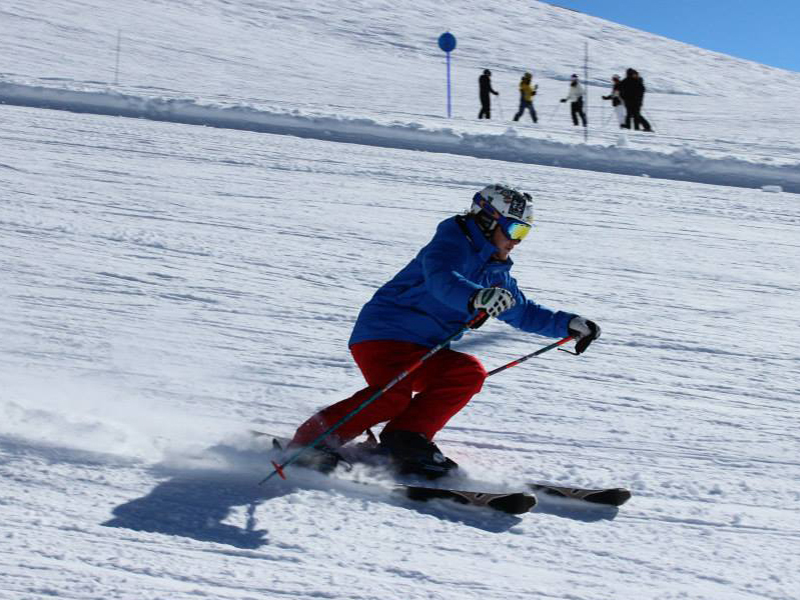 Having the correct ski’s for a ski instructor course is key to the success of exams. Head Ski Coach Craig Halliday advises on which ski’s one should look at when joining a ski instructor course or ski performance course. 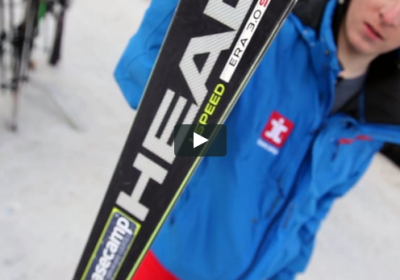 Check out the Head skis available to you when you do a Basecamp course.